As a homeowner in Scunthorpe, there are one or two things that will always be weighing heavily on your mind. As autumn comes to an end and winter starts to encroach, the state of the heating system in the home is one of the things that will weigh heavily on the minds of most residents and with good reasons. Winters can be a bit hard to predict nowadays. It’s harder to tell when the cold will really set in and just how harsh the winter is going to be. Therefore, having a heating system that’s in good condition is not an option but a necessity. To ensure that this is the case, you need to be proactive and start working with a trusted company to ensure everything is in order with your heating system. One company that you can trust with this in Scunthorpe is Eco Efficient. 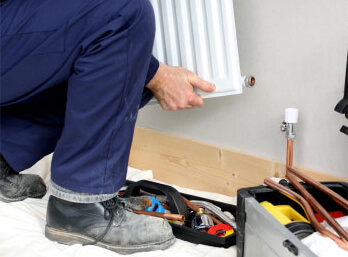 We specialise in ensuring heating system components are at their best when you need them to be. We are well established in a number of locations in the UK apart from Scunthorpe and wherever we go, we try to build a reputation for reliability. One of the most complaints among customers when it comes to companies with a huge presence in the country is the poor customer relations and we’ve gone to great lengths to avoid this by providing a very professional but personal service to our customers regardless of whether they they’re in the cities or some sleepy village. We always hold ourselves accountable for all that we do, something that many others in this business don’t pay much attention to. It’s because of this that we’re always sure that when we are called in to take care of anything, we’ll do a good job. Working with us from the moment you’re thinking about getting a new boiler is the best way of guaranteeing the best performance from your system. Scunthorpe residents have become increasingly aware of the importance of boiler installation executed by experts and this is one of the reasons why our list of customers keeps growing. There’s a lot more to proper boiler installation and any professional will agree with this. There are many people complaining about high heating bills, oblivious to the fact that their boilers have never operated at peak efficiency thanks to a mistake made during the installation process. 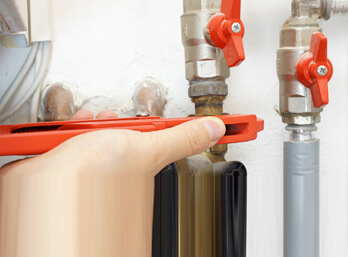 Our services are not limited to helping you put in your boiler. This is only the first step and there are still many other ways that you will find us reliable. Boilers will occasionally have a glitch or two and in such situations, good boiler repairs can really go a long way. Alternatively, you can also decide to be more proactive and sign up for boiler servicing services from us. Boiler servicing is a smart way of saving money while keeping your boiler in excellent running condition. Servicing takes care of many small issues and keeps them from worsening. A good servicing company can significantly bring down your repair costs by correcting mistakes early, before they ever get a chance to affect other boiler components. In the UK, the use of gas boilers is the norm in most central heating systems and this is because these systems are more efficient. However, this efficiency isn’t tied to the boiler alone. The rest of the central heating installation must also be done with a view of making the whole system as efficient as possible. 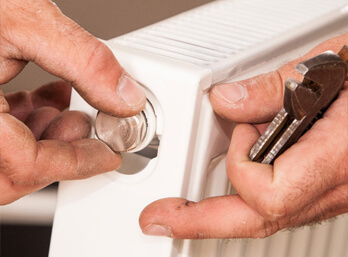 The central heating repairs must also be done with a similar mind-frame because any slight alteration can have adverse effects on the system’s performance. Because these boiler are powered by gaseous fuels, you must always be aware of the risk of gas and boiler leaks. Most people will never have to face these problems but if you’re among the unlucky few, you can save lives and property by having a reliable group that you can call to respond to the emergency. Eco Efficient can be the people for you so call us today.